MightyFineThings was started by Katy and her husband, Rob Newton, with a strong focus on localism - they use local fruit, a local kitchen and local people. 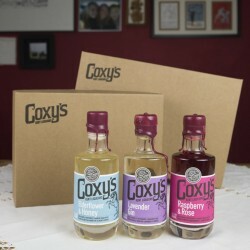 They are passionate about big flavours, and especially love flavours that are a little bit different. 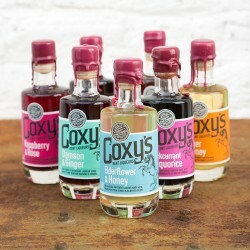 They use fruit and honey from the Garden of England to make Coxy’s Kent Liqueurs and Newton’s of Kent condiments, and everything is made using traditional techniques in small batches.